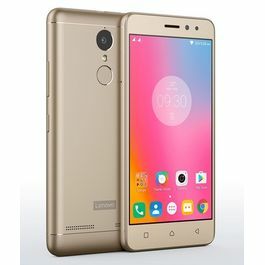 A pocket friendly mobile from Lenovo A390 has used the latest technology to make the device user-friendly and giving the best performance. Lenovo A390 has a 4inch HD Touch Screen. It has a 480x800 pixels resolution that gives you bigger and better clarity. A bigger screen gives you better viewing experience. 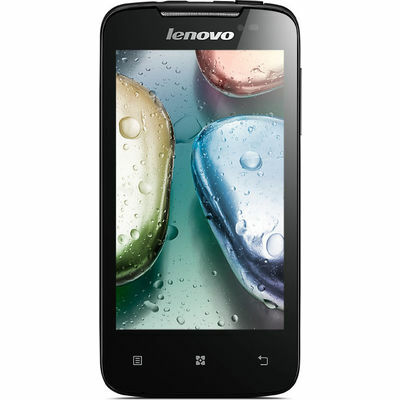 Lenovo A390 runs on Android 4.0 ICS Operating System platform and is powered by 1.0GHz Dual Core processor. Enjoy surfing the net with better speed and performance. Stay connected to friends, family with help of WLAN. You can also share with your friends on other devices through Bluetooth and USB. Lenovo A390 has been fitted with a 5MP fixed Focus Camera that will get give brilliant pictures and let you capture moments that are worth to keep in your album of special memories. Don't miss any special moment and hold it in this phone. Lenovo A390 has 4GB internal memory and can be expanded upto 32GB via micro-SD card. This phone runs on 1500mAh Lithium Polymer Battery that gives you longer talk time and upto 220hours of standby time. 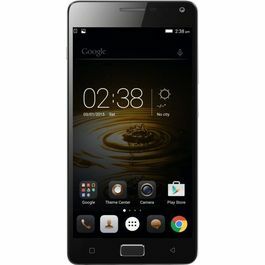 A pocket friendly mobile from Lenovo A390 has used the latest technology to make the device user-friendly and giving the best performance. 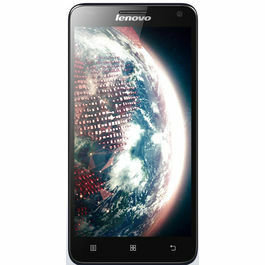 Display Lenovo A390 has a 4inch HD Touch Screen. It has a 480x800 pixels resolution that gives you bigger and better clarity. A bigger screen gives you better viewing experience. 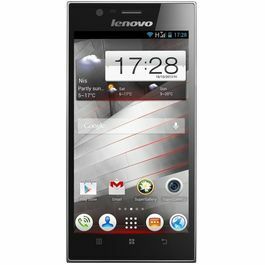 Operating System Lenovo A390 runs on Android 4.0 ICS Operating System platform and is powered by 1.0GHz Dual Core processor. Enjoy surfing the net with better speed and performance. Connectivity Stay connected to friends, family with help of WLAN. You can also share with your friends on other devices through Bluetooth and USB. Camera Lenovo A390 has been fitted with a 5MP fixed Focus Camera that will get give brilliant pictures and let you capture moments that are worth to keep in your album of special memories. Don't miss any special moment and hold it in this phone. Memory and Battery Lenovo A390 has 4GB internal memory and can be expanded upto 32GB via micro-SD card. This phone runs on 1500mAh Lithium Polymer Battery that gives you longer talk time and upto 220hours of standby time.